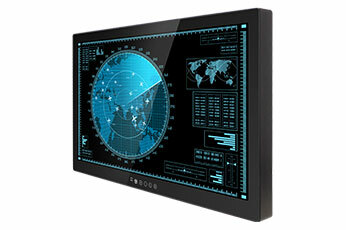 Winmate Military Series of Panel PCs and displays are durable, industrial grade displays that have undergone rigorous testing to ensure safety and performance that goes beyond military standard compliance. They are built to survive drops, shocks, liquid spills, vibrations, dust, salt and extreme temperatures; our specially designed military line of products has also been tested for MIL-STD-810G environmental and MIL-STD 461F EMC standards. 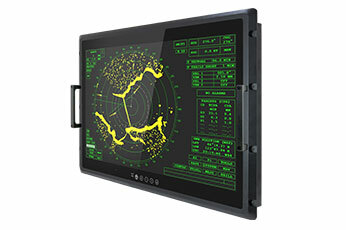 The Rugged High-Resolution Display offers optimized visibility with optional optical bonding and easy-to-use OSD front panel controls. The advanced computing platform enables faster searches and real-time positioning information, providing rapid response capabilities that are incomparable to a standard pc. In maritime activities and naval forces, rapid, reliable and durable technology is mission critical. 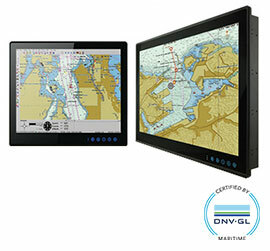 Winmate's Marine series products feature industrial-grade design and undergo rigorous testing, going beyond military standard compliance, to ensure safety and performance. 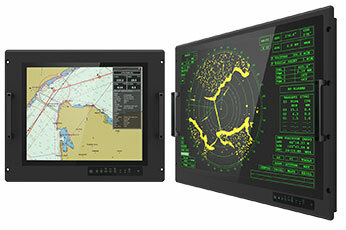 The newly designed Marine Panel PC and Display delivers connectivity, and the ability to control and power multiple devices at once, while meeting IEC 60945 4th edition compliance, and DNV Certification (Det Norske Veritas).